With an upgraded slider waistband and diamond gussetted crotch, the Sentry Plus™ Trouser and Cargo Trouser are ready for peak performance. 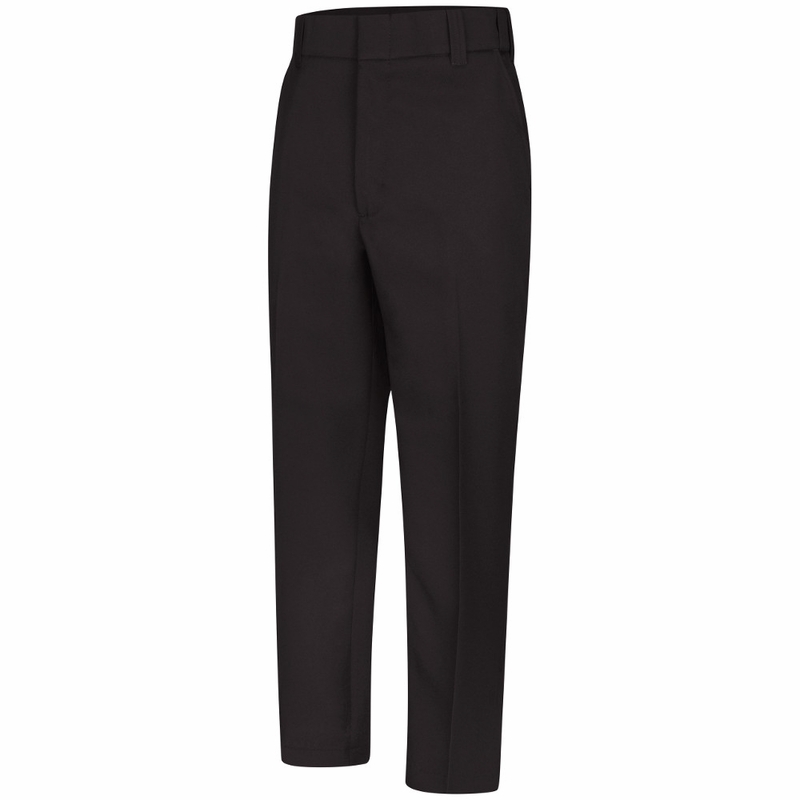 The The 100% polyester pant features gabardine weave with wickable soil release, double welt, topstitched hip pockets, and bartacks at all stress points. For more functionality, the Sentry Plus™ Cargo Trouser provides the same features as the 4 trouser with additional utility cargo pockets on each leg. Blend: 100% Polyester/ Visa® Finish with Solarban® Technology. •Brass Ratcheting Zipper and Crush Proof Hook & Eye. Finish: Moisture Management, Soft Hand, Permanent Soil Release. 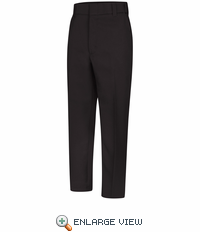 •Quarter Top Bottom Reinforced Front Pockets. 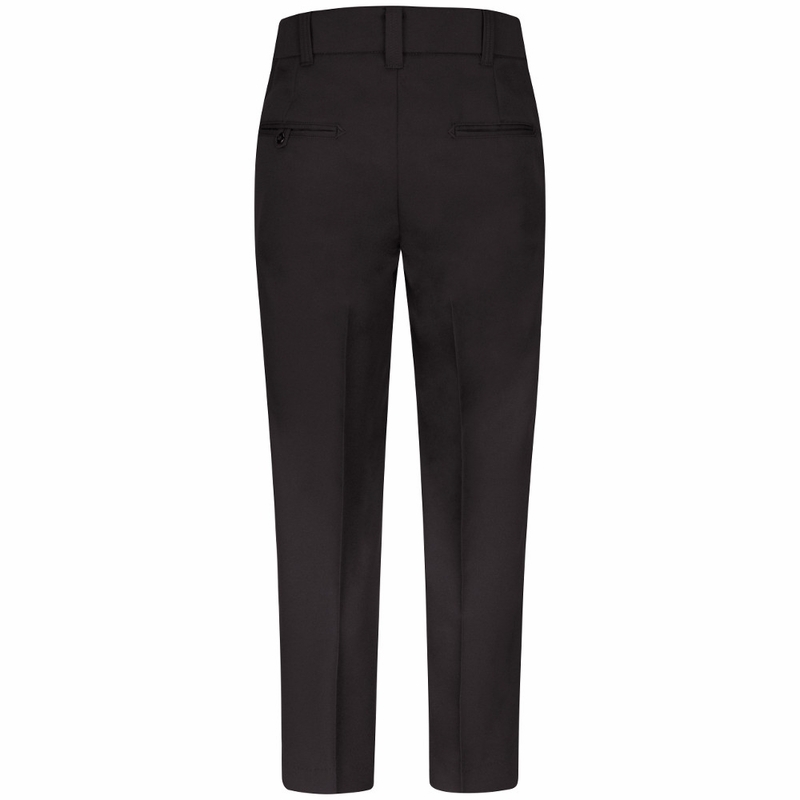 •Double Welt Topstitched Hip Pockets with Triangle Bartacks and Button Tab on Left. Waistband: Waistband: 2" Snugtex with BanRol® Technology and Slider Mechanism for Stretch.